Looking for house cleaning services Verona? Eco Clean offers a professional cleaning service in your area. We are here for all of your cleaning needs! -If you need a recurring cleaning service you can take advantage of our discounted rates. We like the opportunity to get your home back to perfect condition with a deep cleaning throughout your home, then we keep it clean on a weekly, bi-weely, or monthly basis. You can customize your cleaning to your exact needs directly from your account. 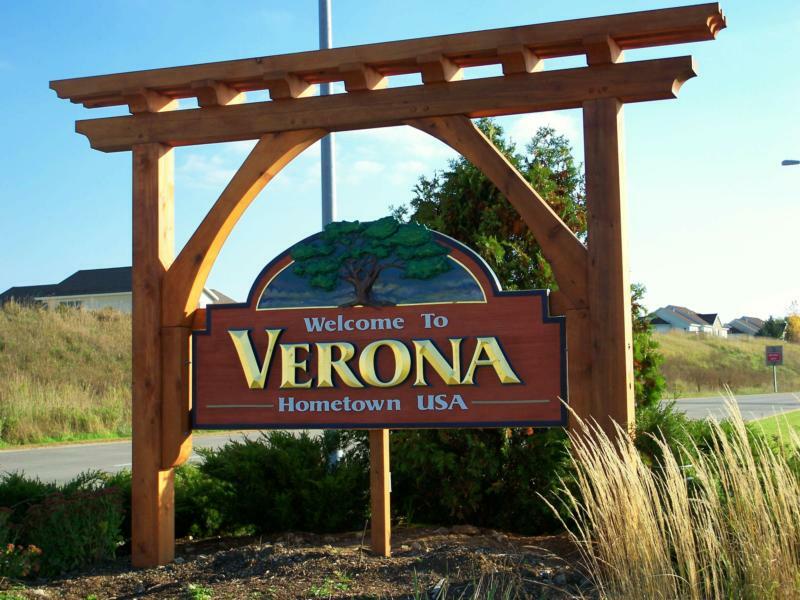 -If you need a move out cleaning service in Verona we are here to help you get that security deposit back! You can customize your move out cleaning based on your needs. A move out cleaning takes a little bit of extra time and can vary on a case by case basis. Our extra services include: windows, blinds, inside oven, inside refrigerator, inside kitchen cabinets, and inside the bathroom cabinets. When you select move out cleaning we take the extra time to remove noticeable marks from the walls and marks around light switches. Our one time deep cleanings are very through! We complete our checklist and take the extra time necessary to get your home back to 100%. We will not leave until your home is cleaned to your standards. Sometimes our flat rate pricing is underestimated on homes that have special needs. If you need us to spend extra time in your home we can always charge an hourly rate for extra time. We work hard to keep all of our clients happy! Get your house cleaning services Verona! Save money with our regular cleaning service. We send you the same maid each time. We are an eco friendly cleaning service that doesn’t use any harsh chemicals. We look forward to cleaning your home!